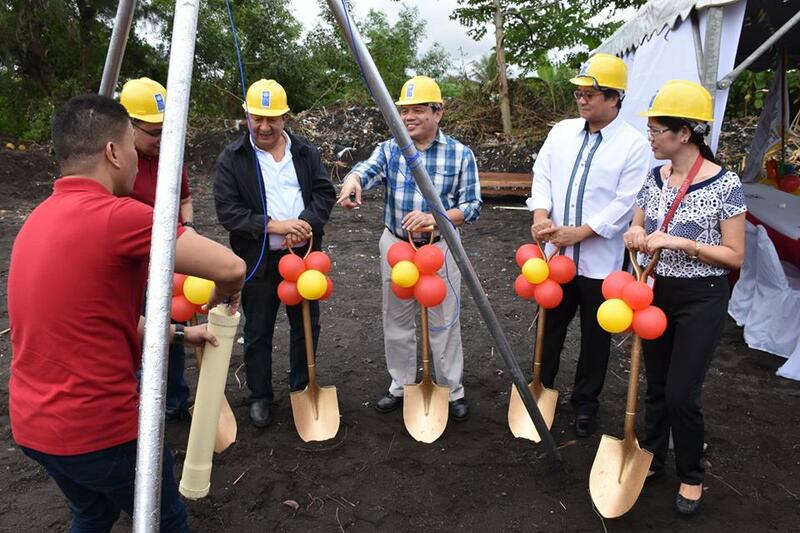 LEGAZPI CITY (November 7) – The groundbreaking ceremony earlier Tuesday, signifies that the new DSWD Regional Office will soon rise at the Regional Center Site in Barangay Rawis, this city. DSWD Dir. Arnel Garcia together with DSWD Undersecretary Camilo Gudmalin, Albay Gov. Al Francis Bichara, DPWH ARD Esmeraldo Sarmiento and Auditor Cecil Imperial graced the occasion.